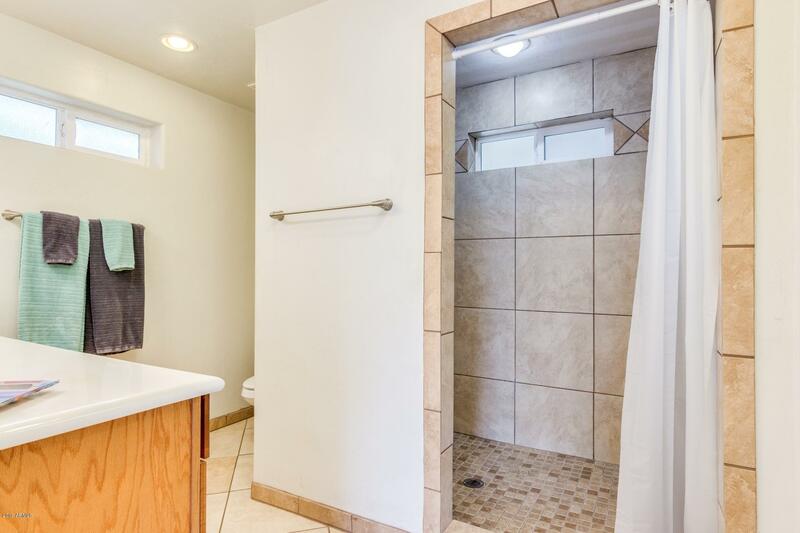 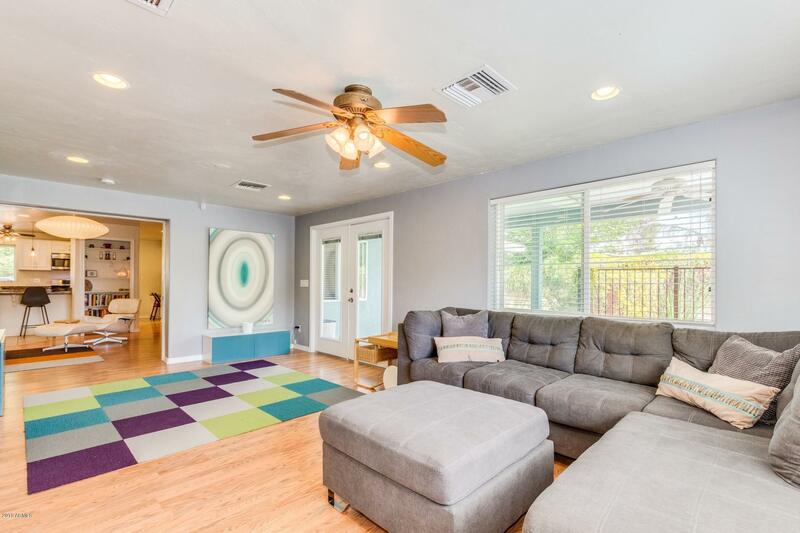 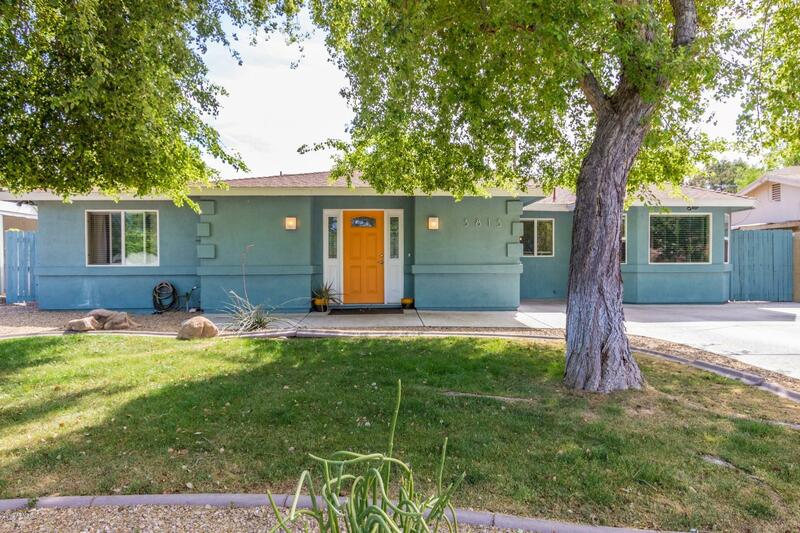 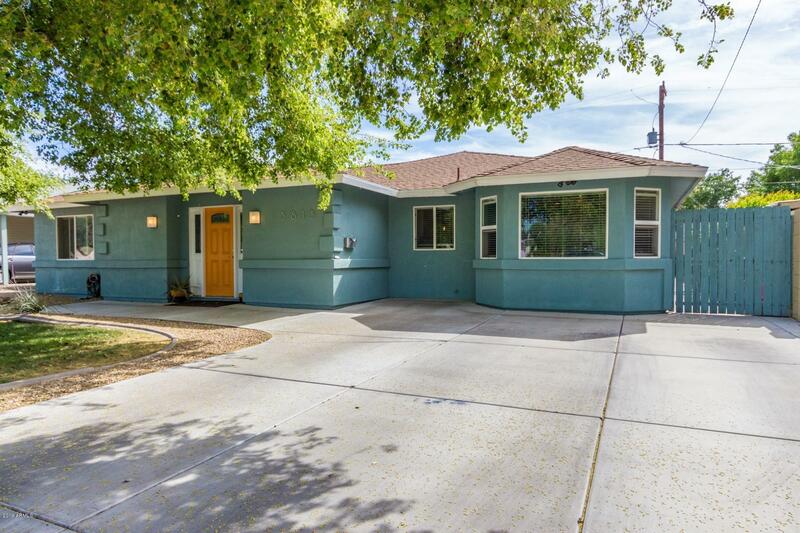 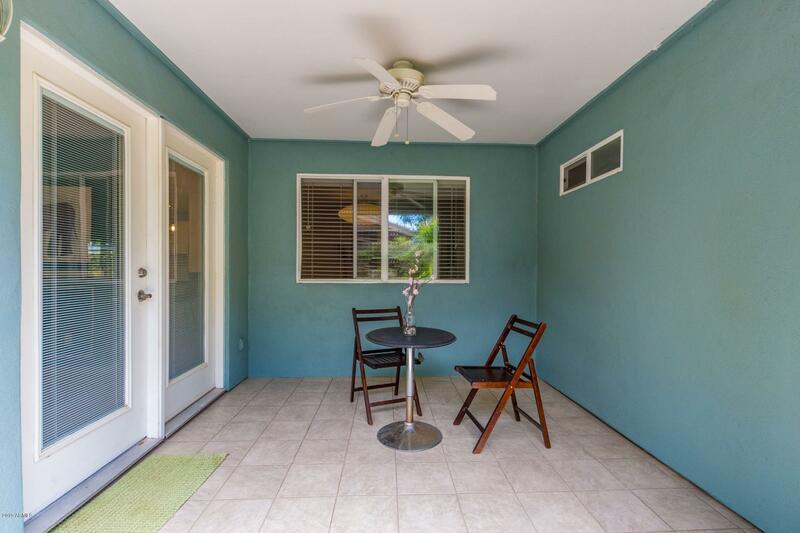 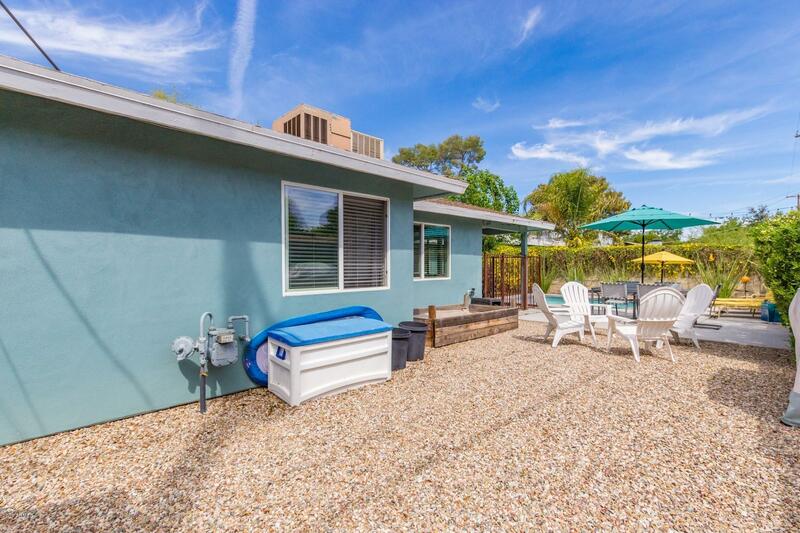 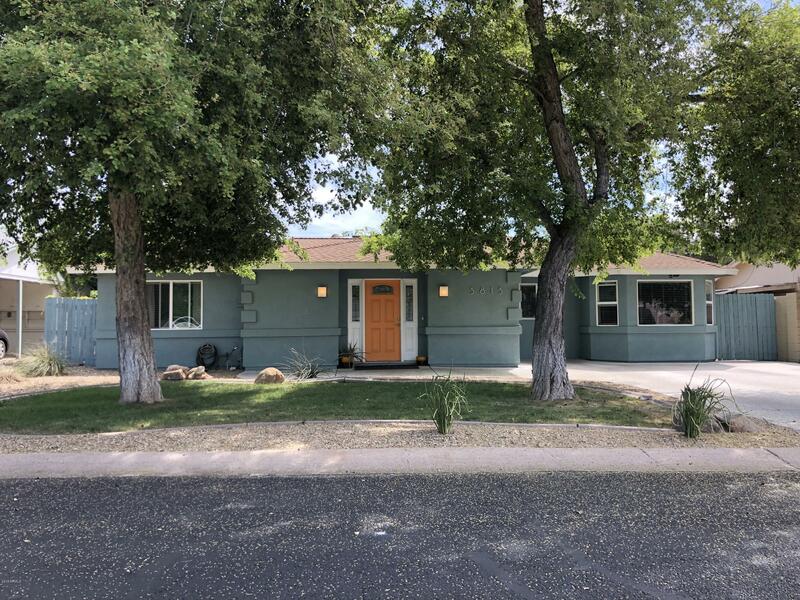 Lower arcadia charmer, completely expanded & remodeled in '07 with 4 beds, 2 baths and a SPLIT floor plan! 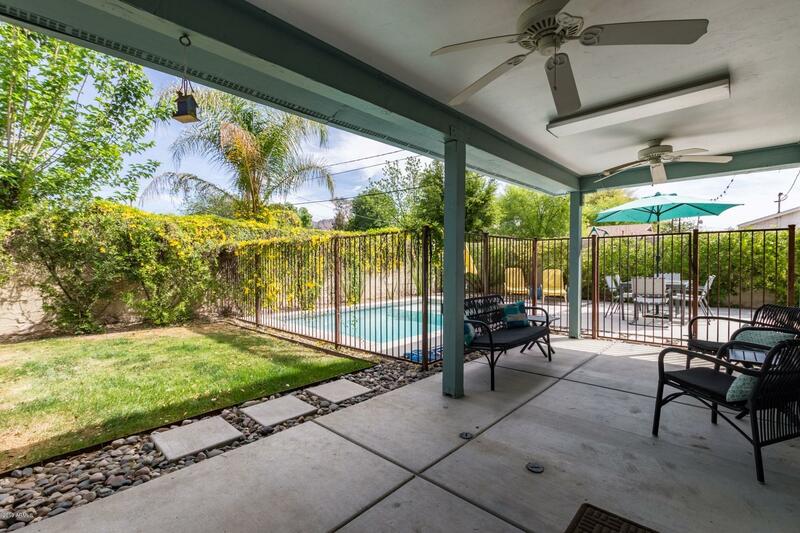 2 covered patios allow you to enjoy these beautiful AZ days, or relax and cool off in the custom designed play pool with sunning shelf! 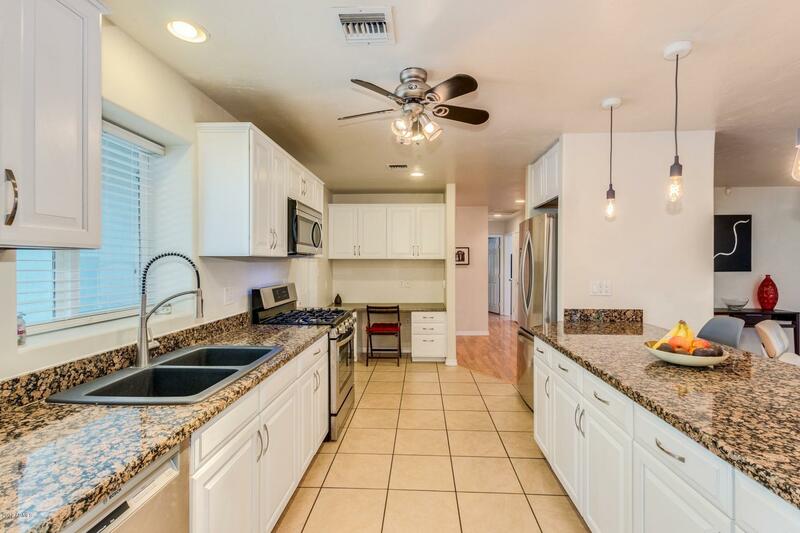 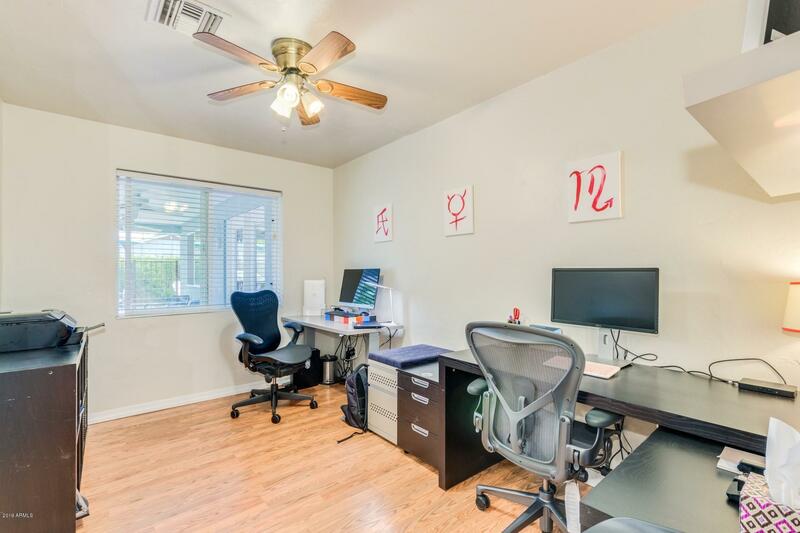 Live the Arcadia life style with easy access to shopping, freeways, Scottsdale and downtown. 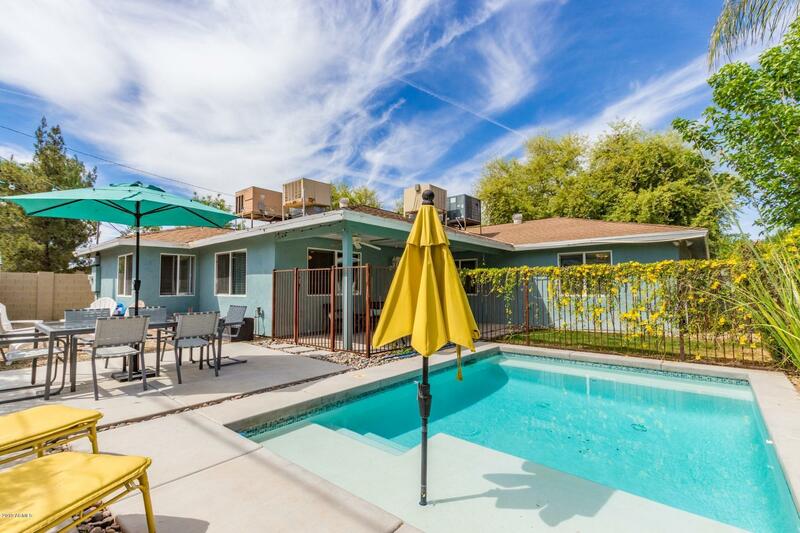 Or stay in the area and enjoy the expansive walking paths, walk to Arcadia Tavern or Osho or hike Camelback. 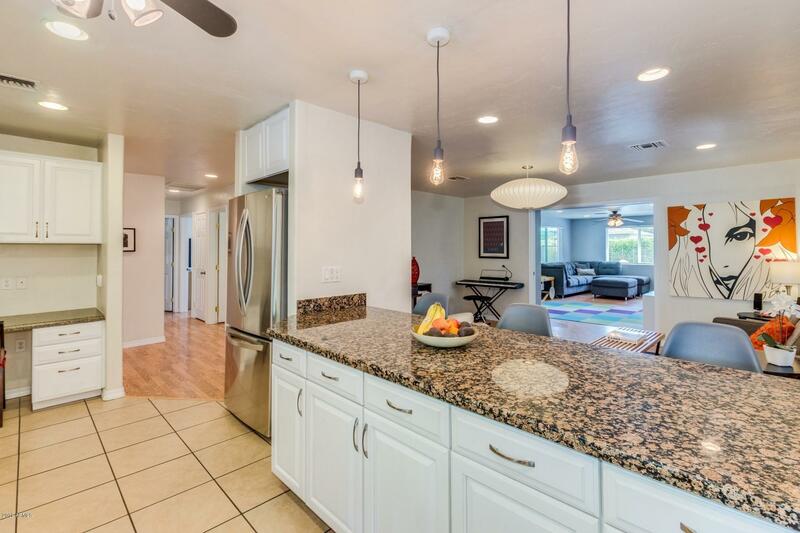 This home includes an expansive kitchen with stainless steel appliances, large center island with granite counters and a huge pantry! 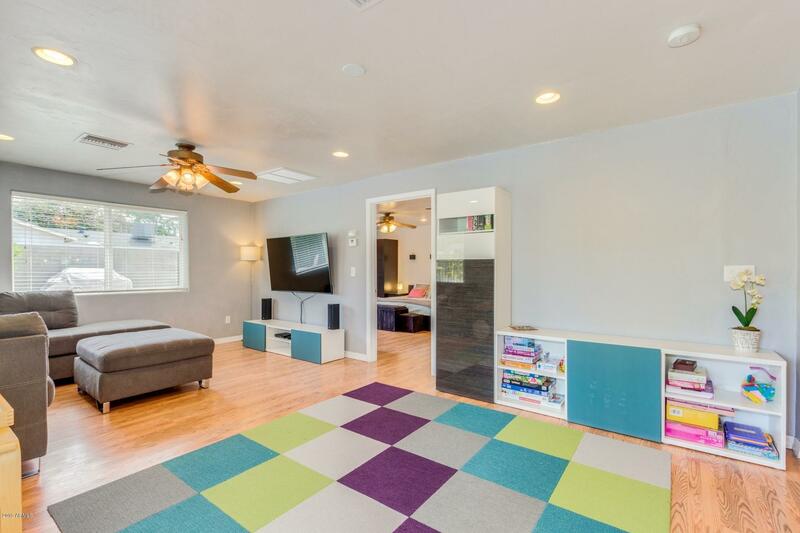 Entertain in your large dining room or multiple family rooms. 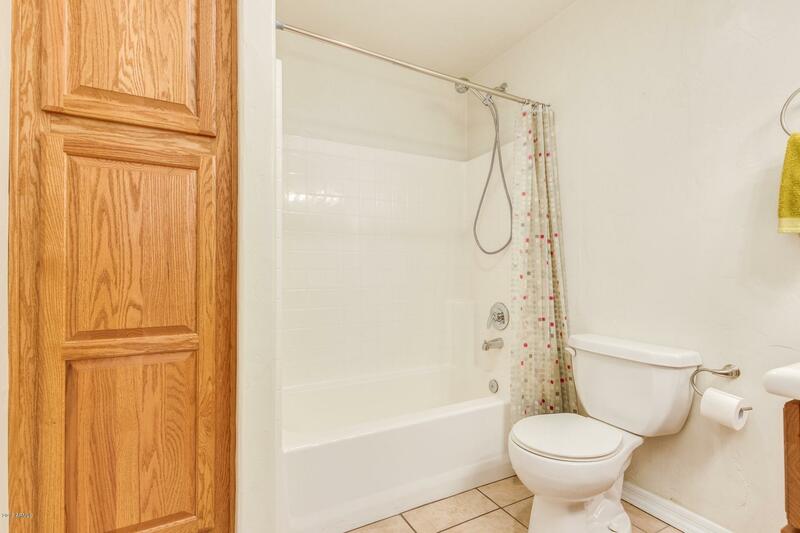 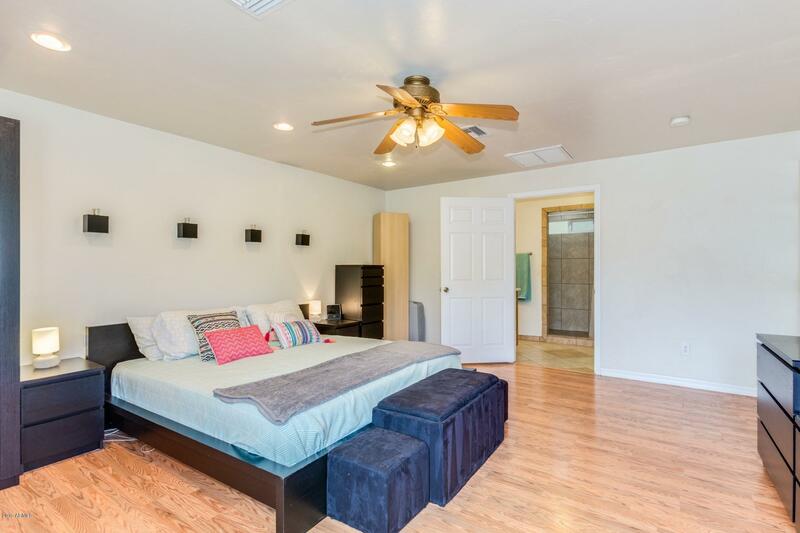 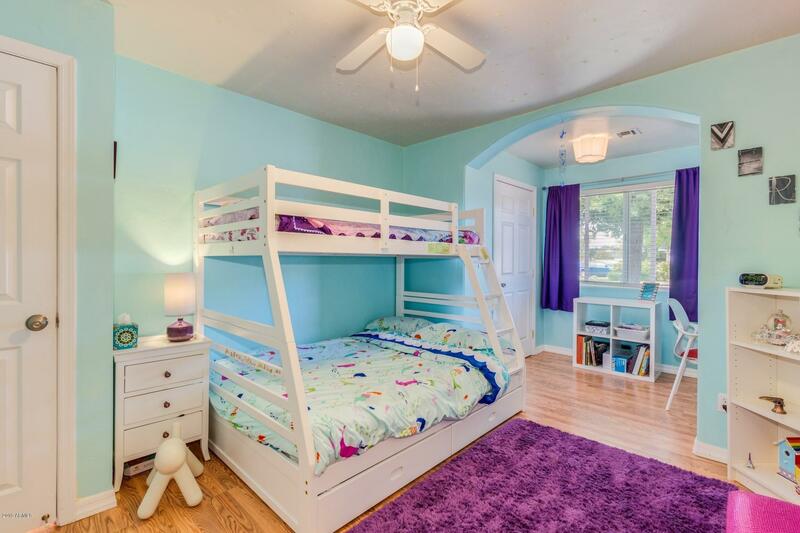 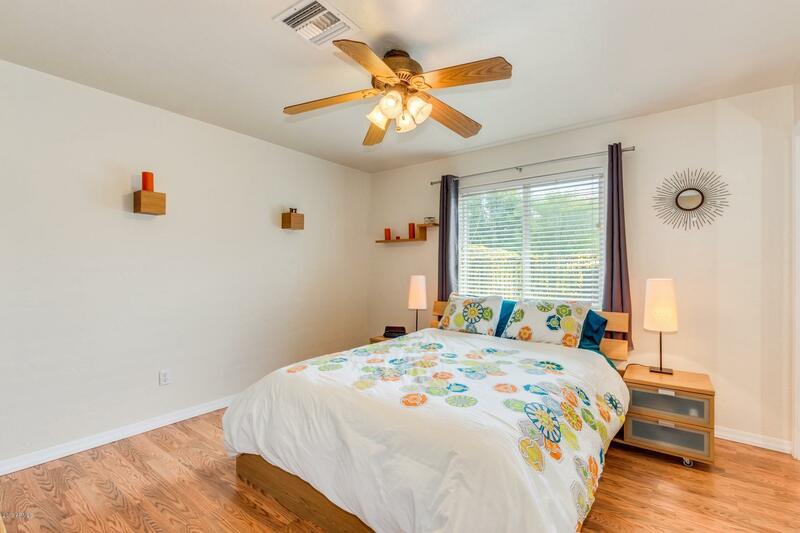 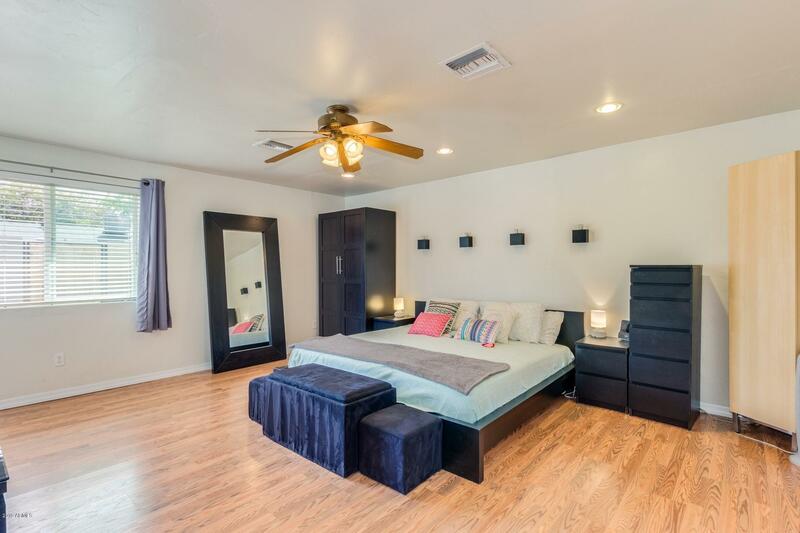 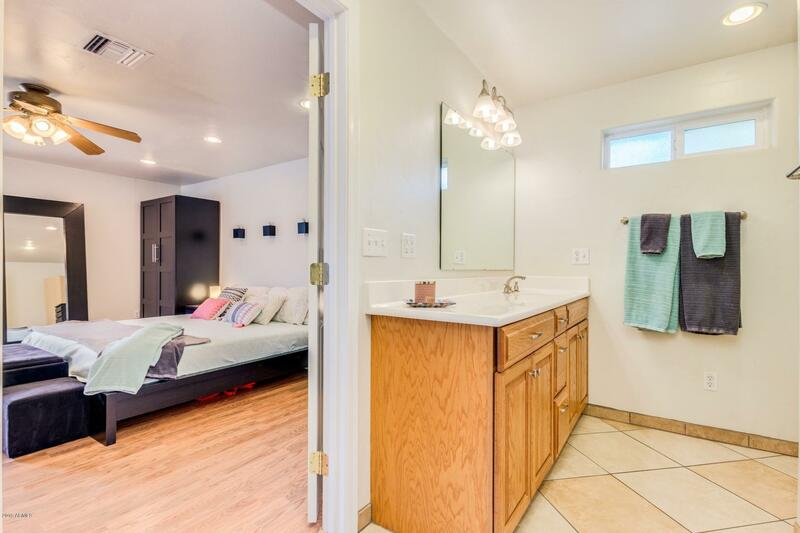 Or relax in your large master bedroom with walk in closet and large custom shower. 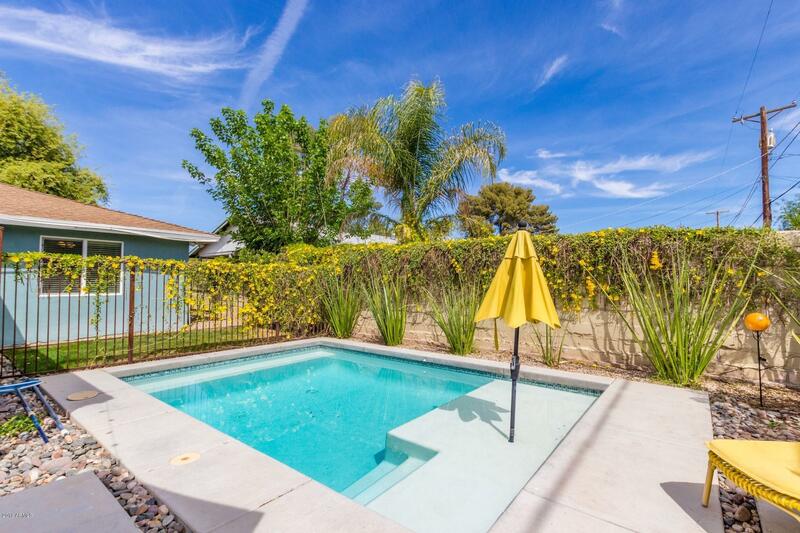 Listing courtesy of J. P. Kush & Associates, LLC.